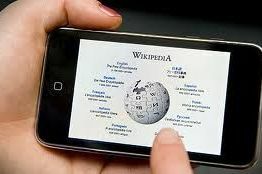 Aircel mobile service provider and wikimedia Foundation announced that Wikipedia on mobile phones will be available for free. There will be no any charges for the aircel users for accessing Wikipedia. This announcement is done today i.e Thrusday, 25th July. The alliance come on the decision that there would be spreading of knowledge to the whole world. But this aim is limited to the aircel users. This is the first service of its kind which is going to be launch in india. This will be available with a program named WIKIPEDIA ZERO. Which will be available for all the mobiles. It will probably open m.wikipedia.com or zero.wikipedia.com. 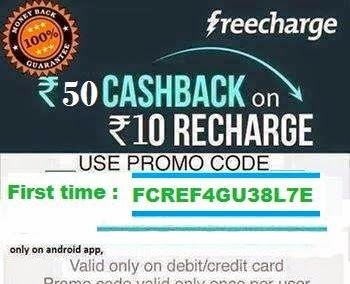 It means opening of wikipedia.com using your aircel number does not cost you any more. 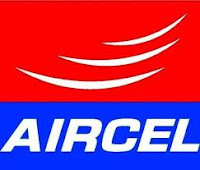 In the alliance it is stated that, "We hail Aircel's commitment to enhancing and expanding access to free knowledge for their mobile customers. With the partnership, we extend our program to India where we potentially reach millions of people for the first time," said Kul Takanao Wadhwa, head of mobile with the Wikimedia Foundation. 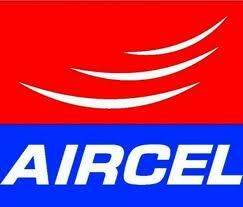 With this initiation more than 60 Million user of aircel will be benifited. So for the students we will recommend that you should also buy a new sim card of aircel. Atleast this will leads to a new way of learning.